Of all the descriptors given to diamonds – and there are a lot of them – “pink” has to be the rarest. Maybe that’s because true pink diamonds occur in nature only about .000001 percent of the time. And a diamond as large, vivid and spectacular as The Pink Muse has happened only once. We were fortunate enough to purchase the rough in Antwerp. It was probably more of a gamble than a purchase, really. It was imperfect, but we could see it had remarkable color – and potential. Now we were going to see if that decision was a good one. 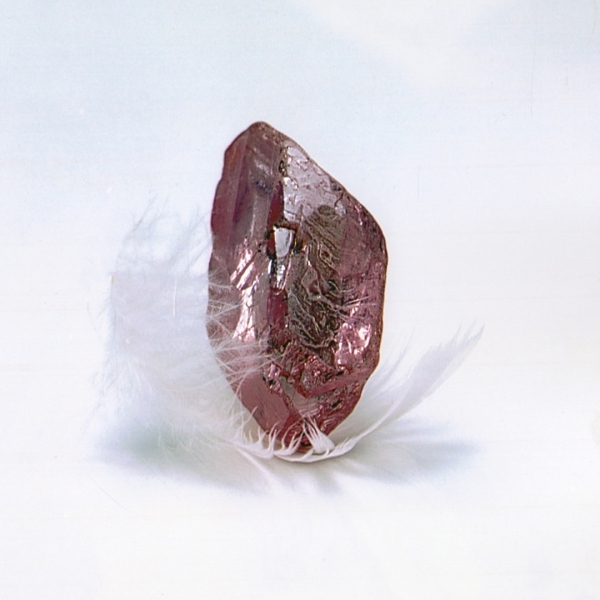 The Pink Muse started out as a 40.34-carat rough diamond. Our master cutters studied it extensively. 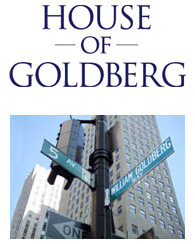 William Goldberg himself examined it thoroughly. Eventually, it was agreed that we would sacrifice a significant portion of the rough to produce a world-class diamond. But the question remained – would the vivid pink color still be there in the end? Eventually, after months of painstaking cutting and polishing, a beautifully proportioned diamond took shape. And its breathtaking, vivid pink color stunned everyone involved. 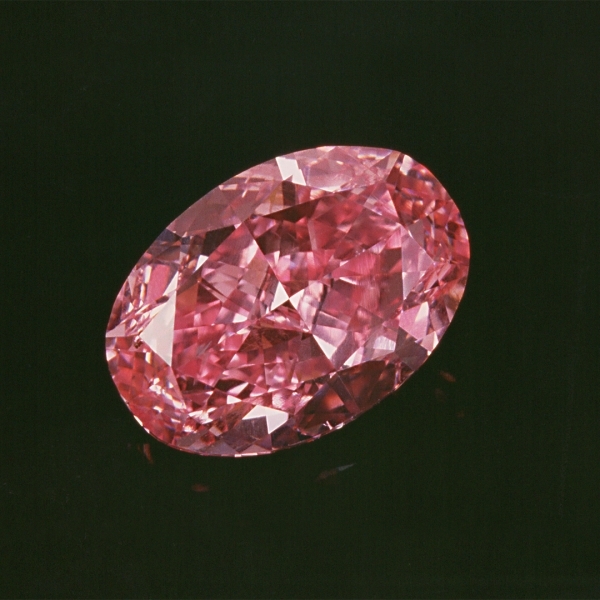 The Pink Muse became the largest, modern, oval brilliant cut pink diamond in the world – an 8.89-carat Fancy Vivid Purple Pink Type IIa diamond. Ultimately, it was sold to a mysterious Russian private collector for $10 million. And the stone remains with him to this day. It was our first foray into the Russian market. Over the years, we have sent many more beautiful diamonds there. But none more captivating or colorful than The Pink Muse.